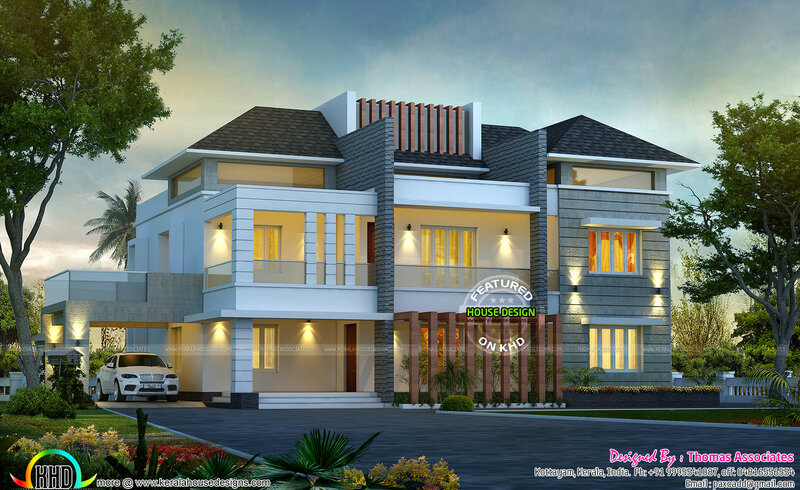 4750 Square Feet (441 Square Meter) (528 Square Yards) 5 bedroom modern villa architecture plan. Designed by Thomas Associates, Kottayam, Kerala. 0 comments on "Splendid looking villa architecture plan"